Whether you’re buying or selling a home, working with an experienced and knowledgeable real estate sales associate can make all the difference. Originally from Cuba, Yoamne earned her Real Estate license and her Real Estate Broker’s license while living in Miami. Soon after receiving her licenses she opened her own real estate company. 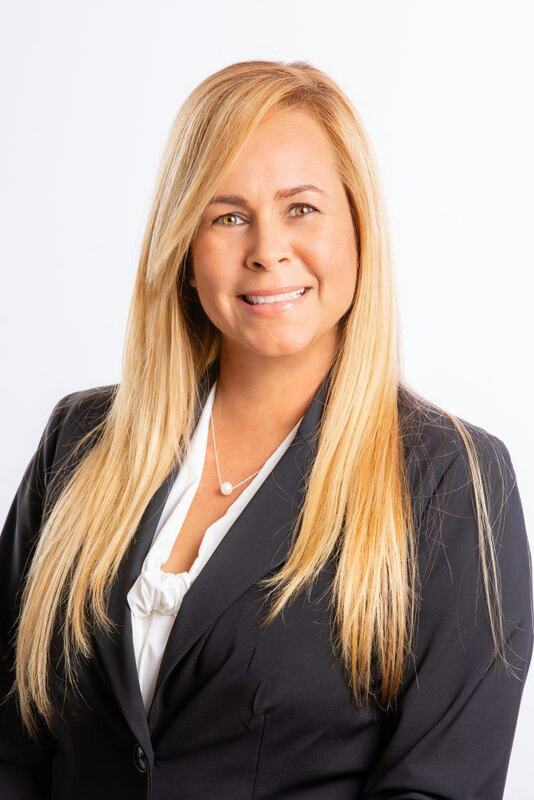 She successfully ran “Liongate Realty” as the Owner/Broker until she relocated with her family to Cape Coral in January of 2018. Yoamne is excited to join one of the top five real estate companies serving the South West Florida area. Yoamne brings with her several years of dedication, perseverance, commitment and hard work. She always strives to go above and beyond with her clients until they are completely satisfied. She specializes in first time home buyers and investors, where she focuses on educating the customer and making their experience as smooth and stress-free as possible. Her goal is to make every customer a Raving Fan and a customer for life. She is passionate about what she does and won’t stop until she finds the best home for her customer and their families. Yoamne is married to her high school sweet heart. They have two beautiful children, Melissa and Ivan Jr., and an adorable rescue dog, named Fluffy. As a family, they enjoy volunteering in the community and actively serving in the church ministry at Christian Life Fellowship.